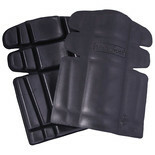 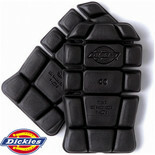 Gel knee pads for comfortable and easy to wear with hook and loop fastening straps. 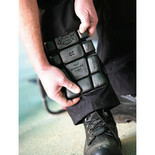 Ideal for mechanics but also suitable for all tradesmen. 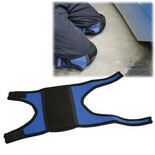 Flexible cusioned knee pad to fit into grafter's trouser pouches. 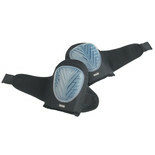 Reduce the risk of knee strain when kneeling frequently or for long periods of time. 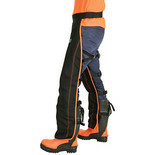 From the Facom Workwear by Dickies range - The 1.VP.PANTA-PAD are hardwearing knee pads for use with the Facom VP.PANTA Work Trousers or similar.